An additional 5000 level-three and 5000 level-four home-care packages will be allocated by mid-year, providing funding for up to $50,000 of care services per person per year including nursing, home assistance, nutrition, and meal preparation and transport support. An extra 20,000 home-care packages have been added in the past year, representing a 40 per cent increase. Centacare senior director of community services David Oliver said the rollout of additional high-level home packages would be welcome relief to old Australians waiting in the national queue. Centacare is a government-approved home-care package provider with more than 30 years’ aged-care experience. Level-three home-care packages are targeted towards those with intermediate care needs and provides individuals with up to $33,000 per year. 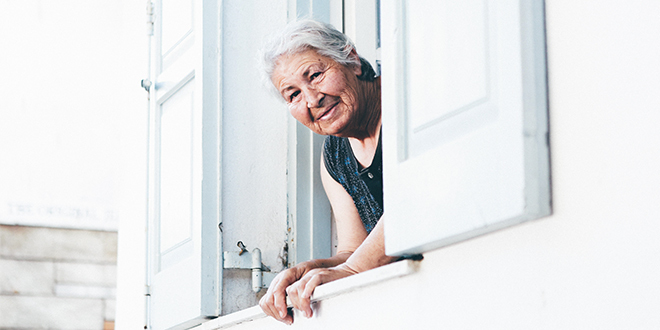 In addition to the home-care packages boost, an extra $15 million is to go to Commonwealth Home Support Program providers to complete thousands of home modi cations across the country, which the Government said would mean “greater certainty and more options” for older Aussies. Vital modi cations which allowed people to remain in their own homes safely included the installation of access ramps around the house, grab rails in the shower and hand rails next to steps. “This $15 million is a significant increase to help meet the growing demand for home-based services,” Minister for Senior Australians and Aged Care Ken Wyatt said.